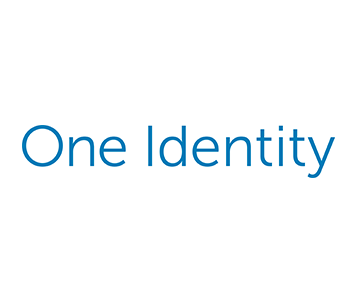 One Identity solutions eliminate the complexities and time-consuming processes often required to govern identities, manage privileged accounts and control access. Our solutions enhance business agility while addressing your IAM challenges with on-premises, cloud and hybrid environments. Leverage modular, integrated components to start building from anywhere.